For decades young children who dreamed of nurturing their own baby thought in simple terms: of contentment, gurgles and cuddly softness. Along with that image was the wedding, the lovely home, and… well a supportive spouse and family was a given. The reality in most cases is that while the joy of holding your baby exceeds anything you could have imagined… so is the fear or anxiety of your new found responsibility! 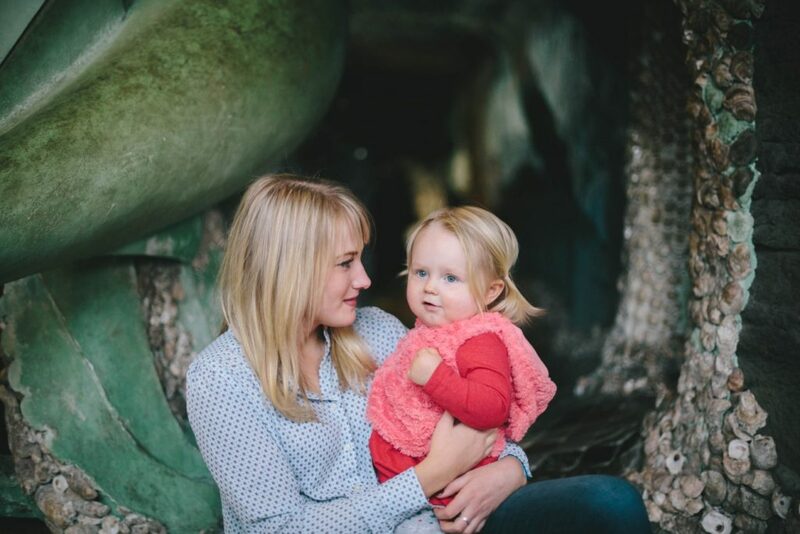 Fear is especially true at the point where you realise you have literally no idea how you are going to cope as a single parent… no matter how long you already have been a parent. We now live in a society where your child might not have been born into a ready-made traditional family setting. You may have chosen to start your family knowing ahead of time that your household would have only one adult, choosing artificial insemination or adoption… or going ahead with an unplanned pregnancy where the father is no longer going to be part of your life. Most single parents don’t start out that way. 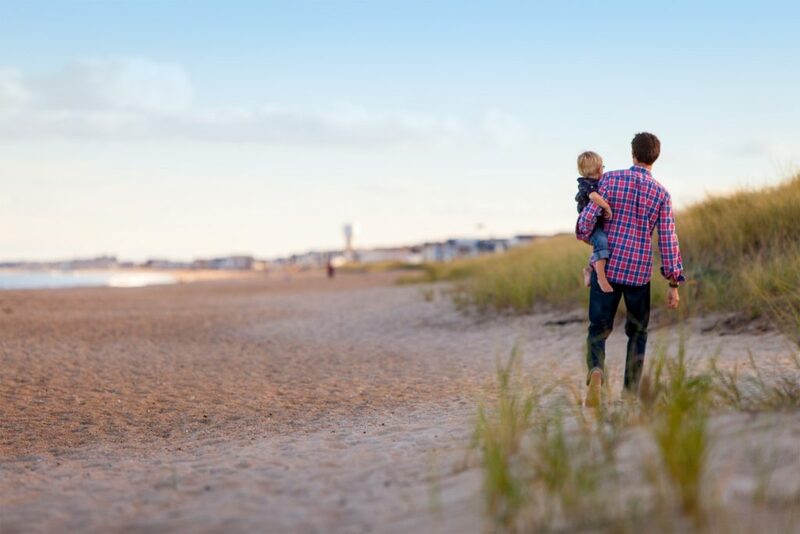 Unplanned life events such as divorce, a partner in prison, or the death of a spouse change a previous two adult household into a single adult household(s) with one or more children. Whichever way you became a single parent, you have our empathy. Events preceding you being in your situation might well have been traumatic. And for you, life as a single parent continues to have many unique challenges that two adult families don’t have – well certainly not to the extent you do. And as much as you may enjoy every aspect of being a parent, living as the only adult, means there is a high probability that loneliness has been an issue for you somewhere along the line… or still is… everyday. 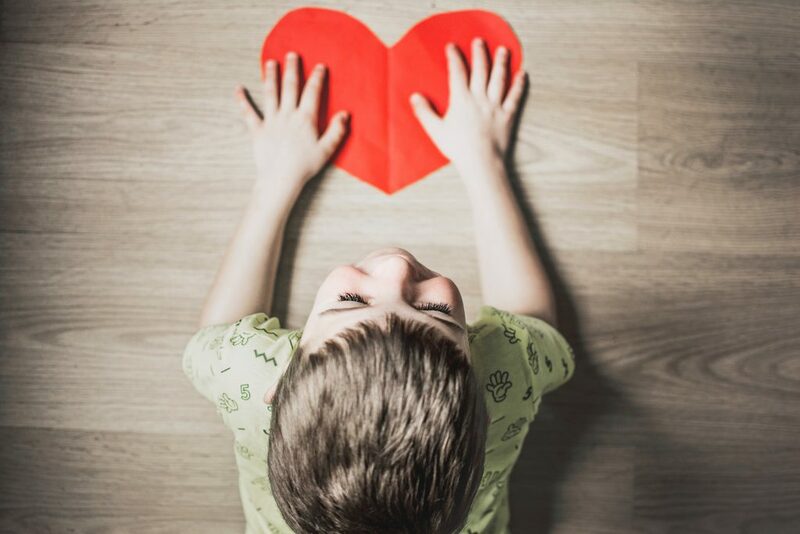 So if you are one of the many parents who feels lonely being on your own with a child or children, or you know of someone who feels loneliness in this way, then read on. In fact even if you suspect others might be lonely, and they stoically say they aren’t, it’s worth understanding loneliness and being a single parent better. … as the household chores and children related activities are relentless. ... preventing you from enrolling your children in extracurricular activities where you both would meet new people. ... inevitable question: Why isn’t Mommy coming back tonight? ... when you are working through all the complexities of your son’s diagnosis of autism. ... when they all had told you to give your baby up for adoption. … and in addition to these, you undoubtedly identify with many of the same loneliness problems that aren’t related to parenthood. 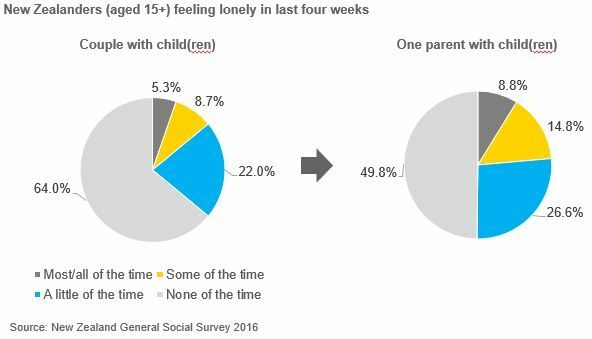 The New Zealand General Social Survey 2016 shows that a single parent is more likely to feel lonely than a couple with children. 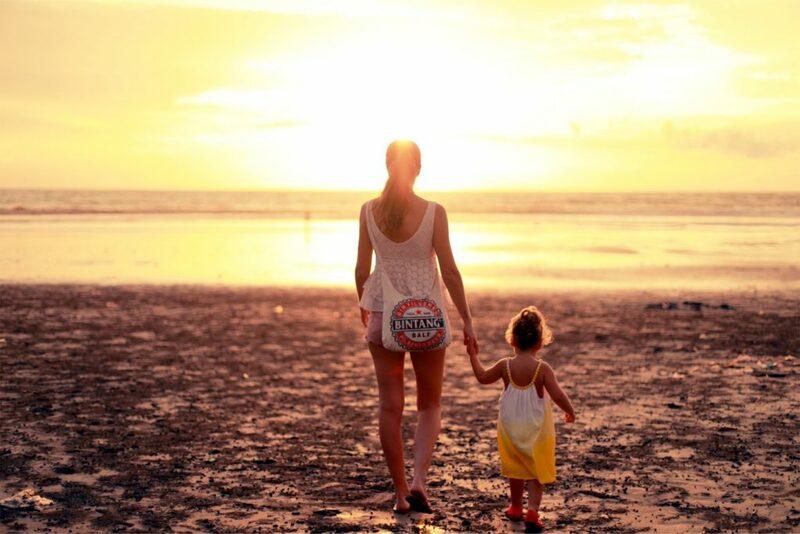 About a half of single parents feel lonely at least a little of the time. Couples with young children have 3.1 more family and friends to support them than single parents with young children. Apart from being more socially isolated, single people have less time for finding solitude. The number of single parents is signficant. The 2013 Statistics New Zealand data shows that there were over 200,000 one parent families with children in occupied private dwellings. About 11% of these single parents were aged 24 years or younger, and half were aged 35 to 49 years. Almost 33% of the single parents had more than one child; and about 15% of single parents were men. In June 2017 the Social Policy Evaluation and Research Unit released a report on Patterns of multiple disadvantage across New Zealand families. Half of single parents face multiple disadvantage – that is compared to other family units they experience disadvantage in three or more areas of education, health, income, housing, material wellbeing, employment, safety, and social connectedness. Forty one percent of the group experienced disadvantage with social connectedness. While we cannot draw particular conclusions not shown in the report, it is not difficult to appreciate that in the face of many other pressing needs, as a single parent, you might not consider dealing with loneliness as a high priority. Yet we hope you do come to understand the importance of you not experiencing loneliness as it affects your health as well as your children’s health. you feel stigmatised by comments that imply you spend your benefit on alcohol, drugs and gambling. you have no family to help with your children when you are feeling so ill.
your responsibilities are increased after one of the family members is diagnosed with a mental health issue. your dates leave as soon as they realise you are a solo parent. you are negatively judged as being irresponsible simply by being a young single parent, without any knowledge of your circumstances. your children have been with you and leave to be with their other parent. Finding it really hard to get out of bed, and you only do it because your daughter is standing there needing you. Lying because you don’t want have to tell your angry boss that your child has to be fetched from school again. Avoiding inviting your friends over because you don’t want them to see how you are living in your small, cramped apartment. You are only able to talk about your children..you have nothing else to offer in conversation. You withdraw from asking for help with the children because you don’t want another lecture about your decision to go through with the divorce. You give your children too much detail about adult problems, substituting them for an adult partner. These are just the surface of the ways you might be showing signs of being lonely… and that you could recognise in others. So where to from here? People feel lonely for many reasons. 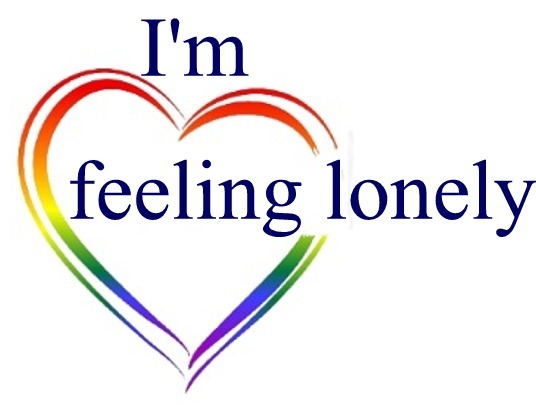 To learn more about other at home and lonely categories, select one of the coloured boxes below, or scroll down the “I’m feeling lonely” menu.